Trifexis® is promoted to protect your dog from parasites and heartworms. 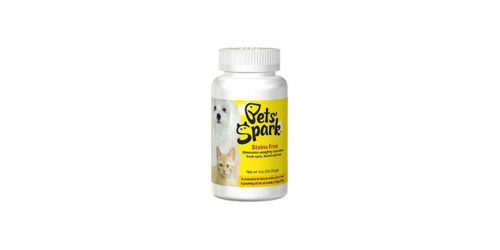 It is also intended to kill fleas, and treats hookworms, roundworms and whipworms. 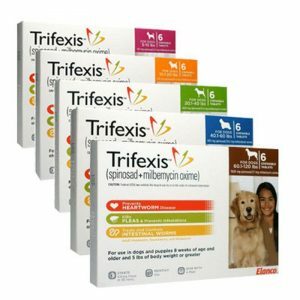 Trifexis® is a pill that should be administered to dogs over eight weeks and weighing five pounds or more. Trifexis® is administered based on your dog’s weight. Pricing can vary based on your dog’s weight. Give Trifexis with food for maximum effectiveness. Trifexis is a chewable tablet and may be given as if a treat. Consult your veterinarian regarding the need for year round administration of Trifexis. To help you remember the monthly dosing schedule, stick-on labels are included for your calendar. Trifexis® is sold by veterinarians and dosages may vary depending on the size of your dog. This means the pricing can vary as well. Be sure to use as directed to achieve maximum results. 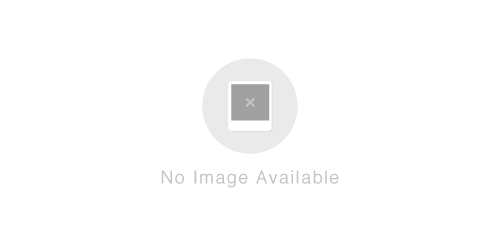 Trifexis® states that it addresses fleas, hookworms, whipworms and roundworms.